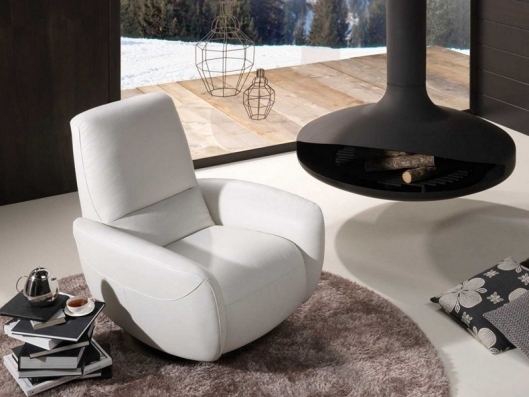 Perfect for decorating any area of your home, this soft and rounded seat based on a swivel metal base and is characterized by a fresh and welcoming design. 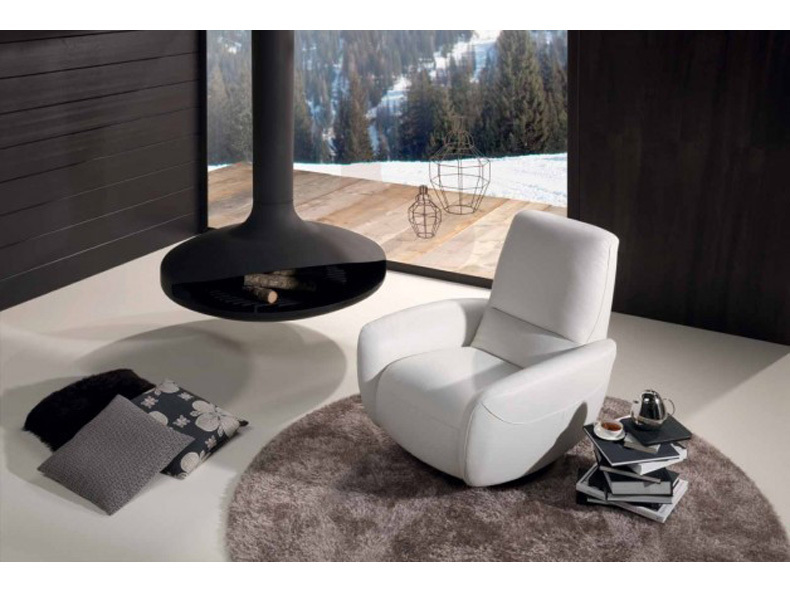 The structure is distinguished by the innovative mechanismo Push Back, able to guarantee absolute relaxation and unparalleled comfort with the ability to adjust quickly and easily both the backrest and footrest. 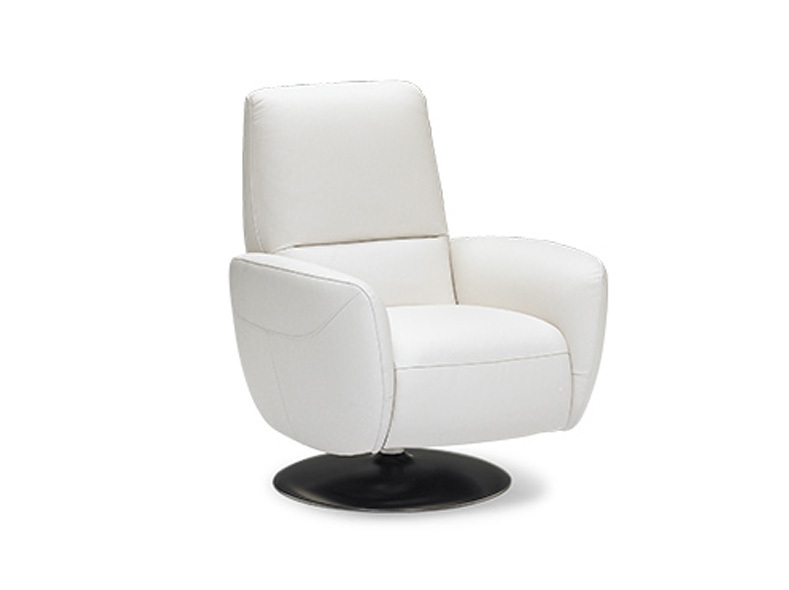 Call us for pricing at 828-327-8485 or Click here to receive email quote for Motion Chair Recliner item.